Last week I had to be rushed to the hospital. I had been feeling very sick for the past few days from what I thought was chronic stomach issues, but as things rapidly got worse we decided to head into the ER where I was diagnosed with DKA (Diabetic Ketoacidosis) due to several months of untreated, unknown diabetes. I was then quickly moved to ICU where I stayed for four days while attempts were made to normalize my potassium levels and blood pressure, as well as start my body on insulin. I was diagnosed as a Type 1 diabetic and later sent home to begin adjusting to all the changes that are needed to manage this disease. We desperately need to fix healthcare in this country. 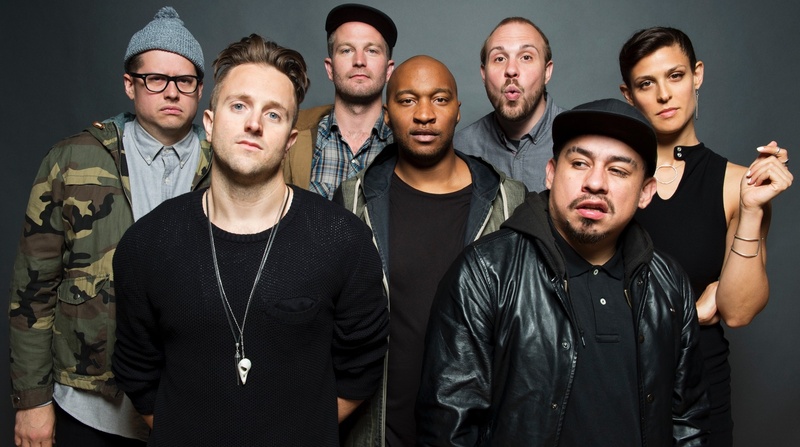 Doomtree - "Spill Me Up"
Doomtree stream their new single.